The Business Office of the University of Texas-University Charter School will serve as a resource and will provide to the Advisory Board, community and staff meaningful, concise and accurate information in the most efficient manner possible to allow for effective and sound decision making practices used in allocation of the District’s fiscal resources. In addition, this office will assure that necessary fiscal, financial and internal controls are in place and operating appropriately to ensure data integrity and to protect the District’s assets from misuse and fraud. This Business Office administers funds for state and federal accounts that support a variety of programs to benefit the University of Texas-University Charter School. School finance is not simply a matter of dollars and cents. Rather, the amount of funding available, the way those funds are allocated, and the resources they provide are indicators of our collective hopes and priorities for public education. 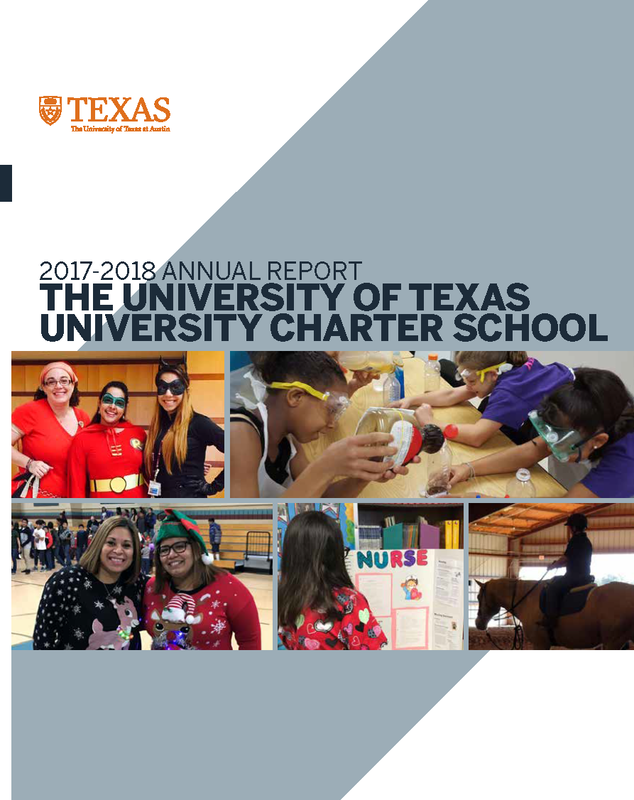 Therefore the University of Texas-University Charter School Business Office strives to continue excellence within the financial discipline for the student populations in which we serve.